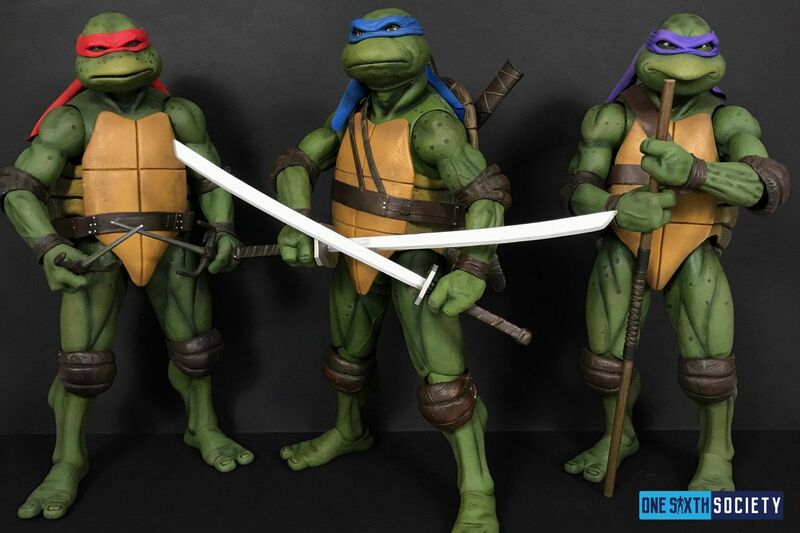 NECAs TMNT line will not be complete without all four turtles, and the third has just released! 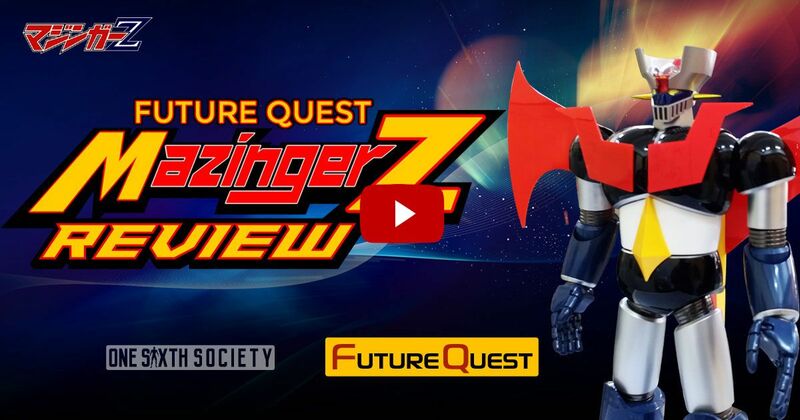 The blue masked leader of the 4 brothers has finally hit shelves! There are a lot of positives paired alongside some very familiar negatives. 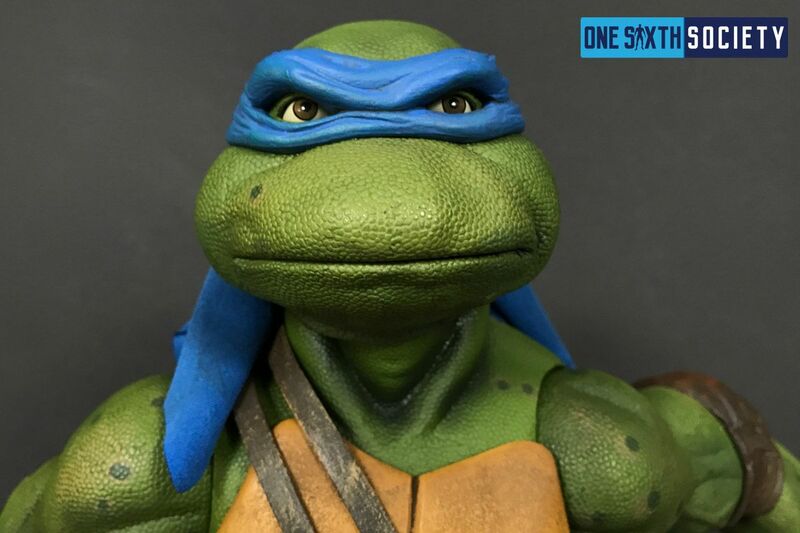 With that all said, let’s get started with this ¼ Scale 1990 TMNT NECA Leonardo Review! The first thing to notice about the figure is of course the packaging. As with Donatello and Raphael, Leo comes with the typical NECA quarter scale packing. This involves a rectangular box, some photos of the figure, as well as licensing graphics. A rectangular window adorns of the front of the box. Not exciting by any means, but it gets the job done! 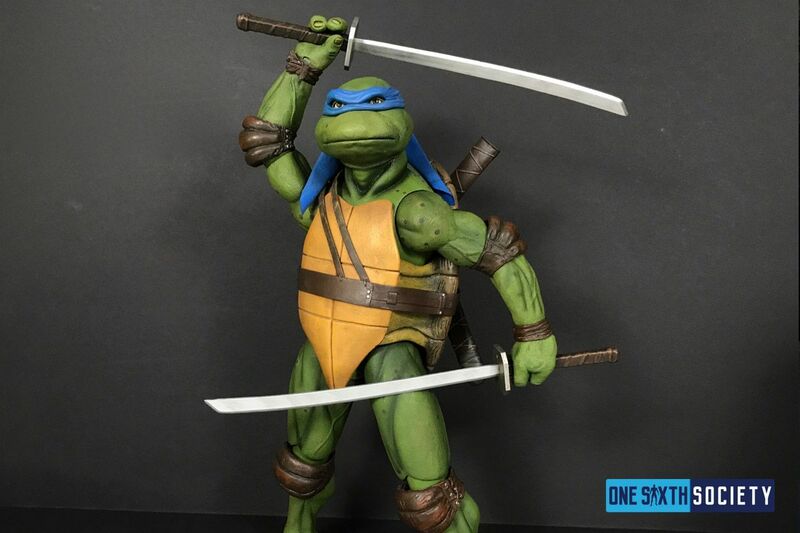 Just like the two previous turtles, Leonardo stands at 18 inches tall and he has 30 points of articulation. The joints are so tight that moving them feels like you’ll break the figure, they seem to be exceedingly durable. Unlike Catwoman, the turtles all stand well in a variety of poses. 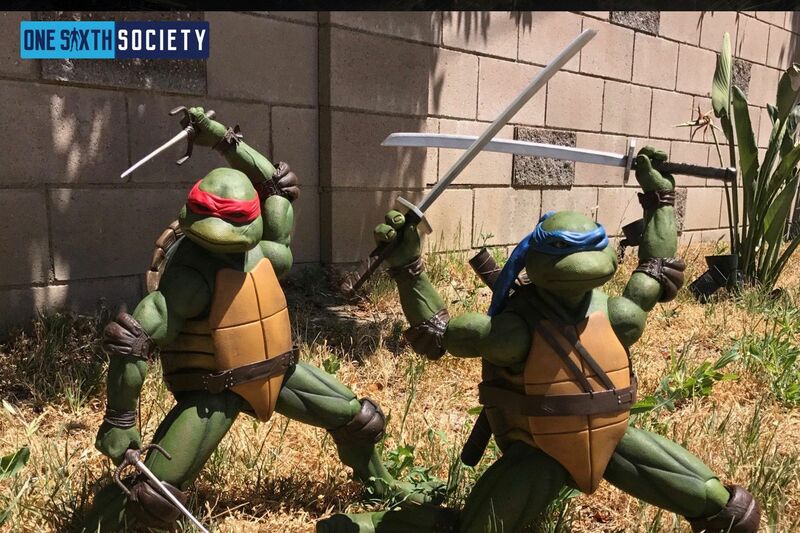 Leonardo stands just as tall as the other turtles, and that is because the bodies are about 99 percent the same. The Only thing different would be the arms have some veins popping out. This will be discussed in greater detail in our NECA Leonardo Review on Youtube. The headsculpt is of the same quality as his two released brothers. Leo’s blue mask is vibrant against his green skin. One thing to note is that his face is not very expressive, displaying a stoic gaze more in tune with his character. The paint quality is up to snuff, and his eyes especially are bright, shiny, and lifelike. At the back of his blue mask, a piece of blue fabric hangs down, a really lovely touch of detail to the figure. 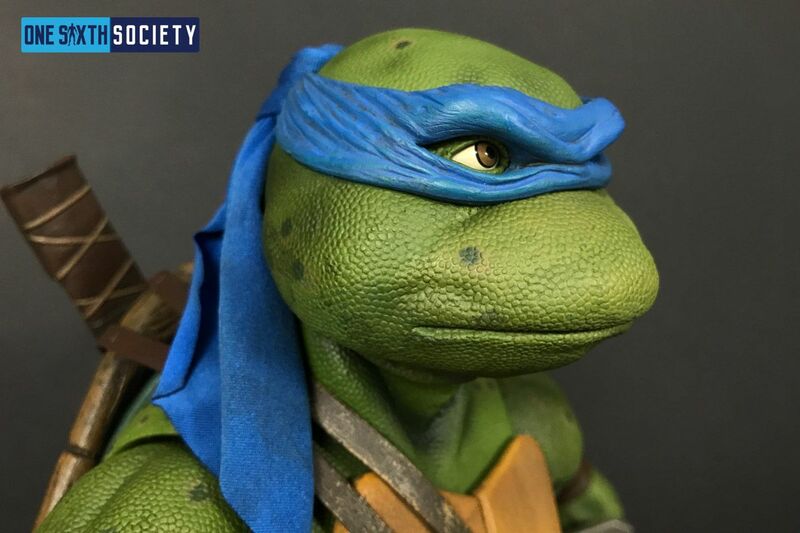 As mentioned prior, the body is exactly the same as Raphael and Donatello, save a few birthmark-esque spots on his skin. The chest is the same, as well as the body shape and size. The back of the shell has some different detailing, and there are some small painted differences as well. As mentioned in the Raphael review, it would have been nice for there to be a brand new body, but there is no real reason for there to be. The sculpt they have is fantastic and it gets the job done very well. Last but not least, the accessories. Leo of course comes with his signature swords, and they are quite large. 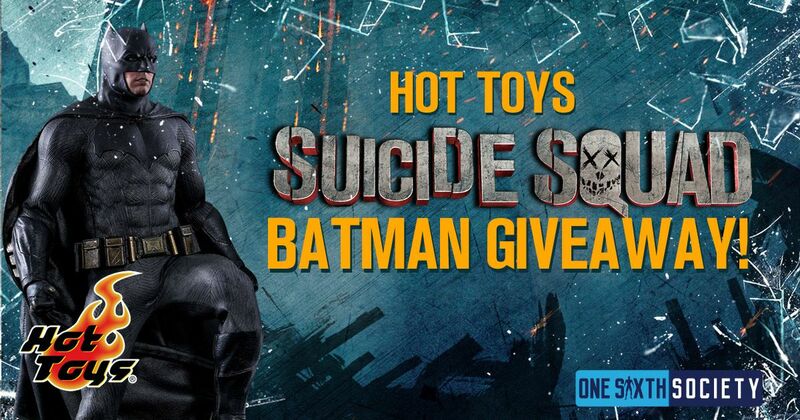 He also comes with a slice of pizza, as well as a canister of ooze. Unlike Donatello, this can of ooze does not have a break in it. There should have been something to include that has not already been done with the other figures, but that is a small complaint for an overall fantastic figure. 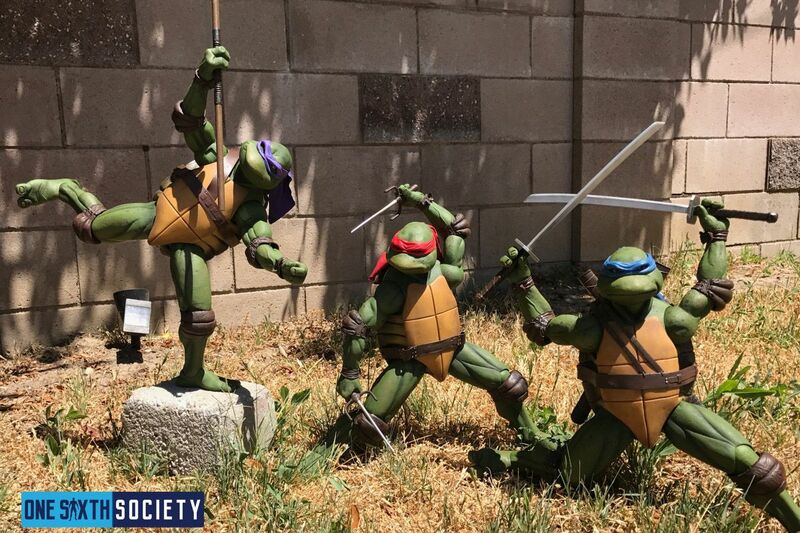 If you’re a TMNT collector, there is no reason to not get this figure. He looks fantastic next to his brothers, and if you are planning on getting all four there has yet to be a single figure that you would be disappointed in from the line! 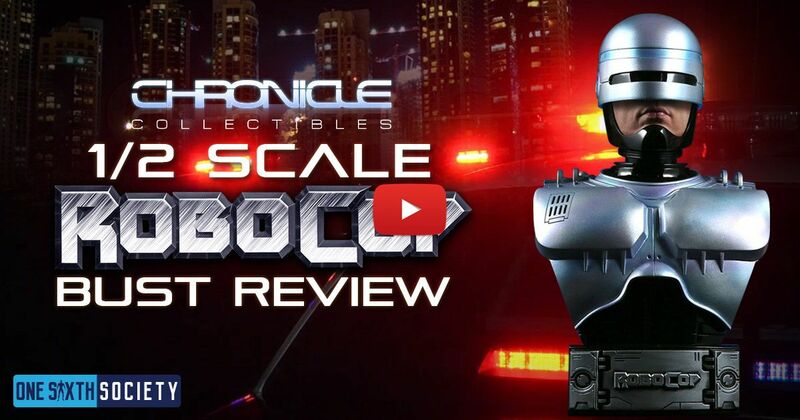 We hope you enjoyed our NECA Leonardo Review, and I hope you watch the video review as well!